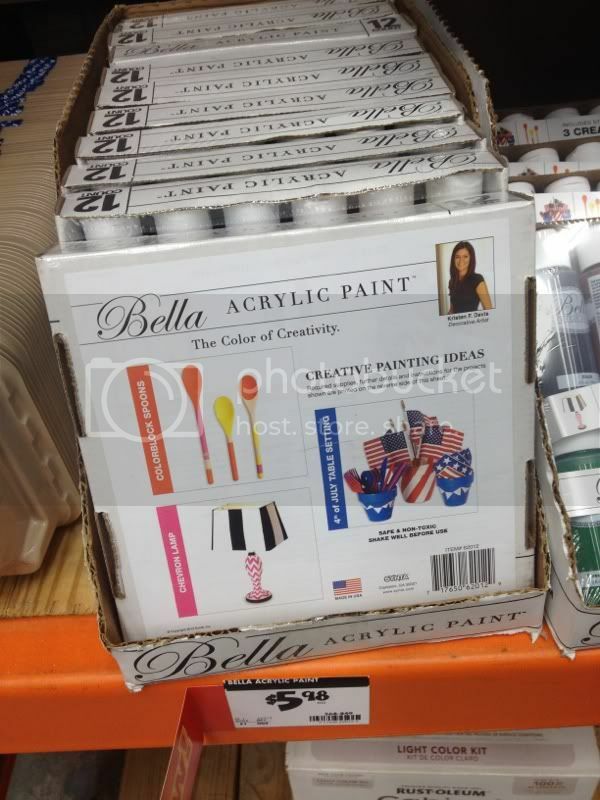 A few months ago, I was asked to come up with some do-it-yourself craft projects for the Bella acrylic paint line, which is now in all Home Depot stores. I had strict parameters of what I could and couldn't do, so I did my best to come up with cool projects, including an Independence Day-themed project (which was intimidating at first, but I actually kind of love the little planters I painted). 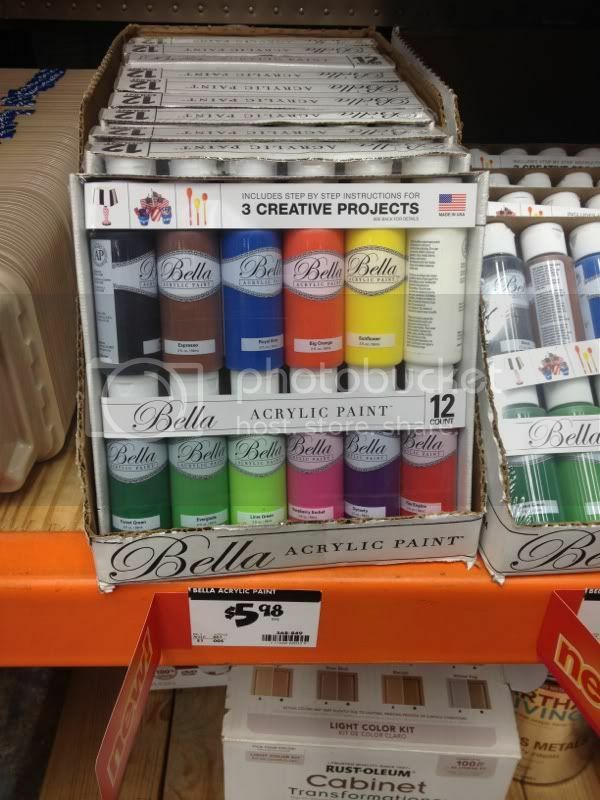 There are two sets of Bella paint - a metallic series, and a solid colors series. Each is very reasonably priced at around $6 a set -- perfect for small crafts projects, and kids projects. 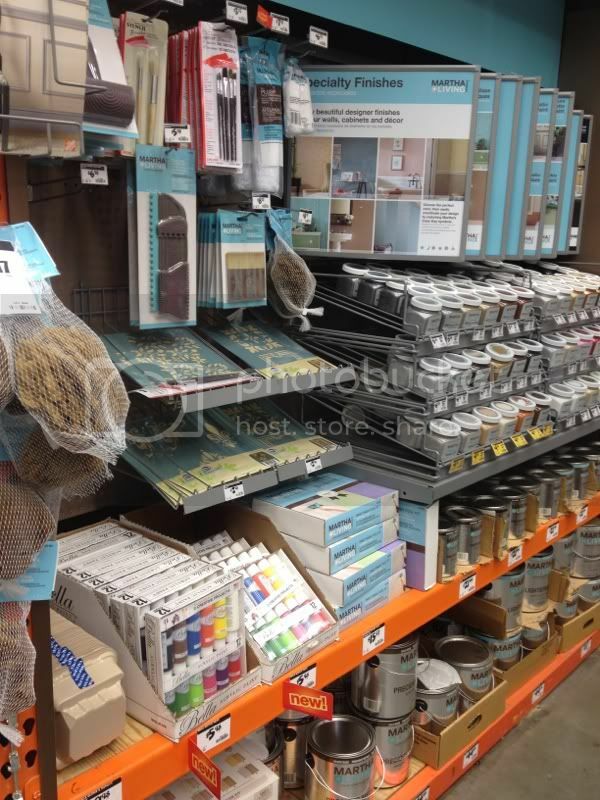 The paints are located in the Martha Stewart section - see them towards the top of the bottom shelves? awesome! These are in all HD stores! Oh wow! 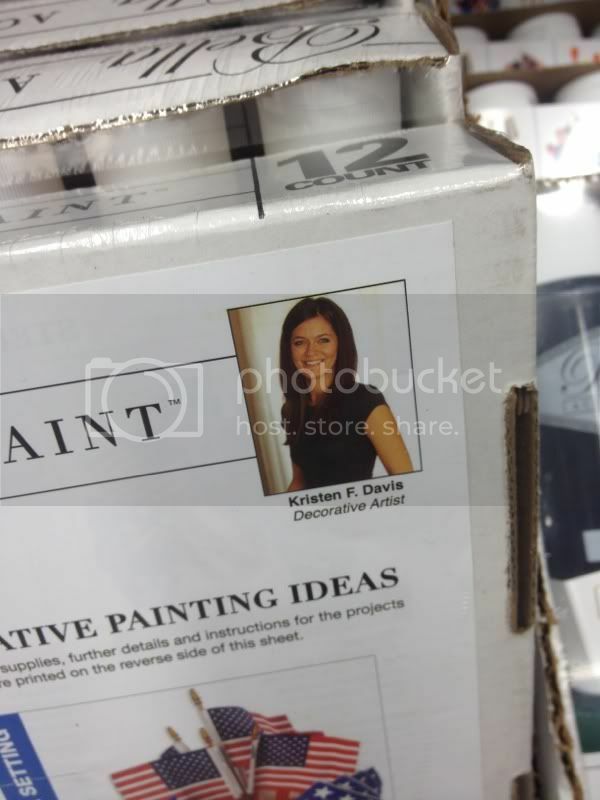 That's got to be crazy weird/fun to see your face on a product at HD. Congrats, Kristen! Dude your on fire girlfriend! Pretty soon you know your going to have to hire some help, right? Nice work! 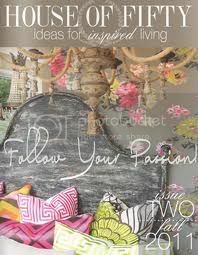 Saw the paints a few weeks ago and was so tempted to buy them, but thought I should have a project in mind first. Didn't look at the back, but now I'll have to check it out. How fun! 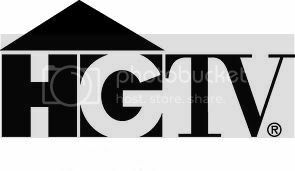 I just saw thos ethis week at HD- how awesome for you- great work!! I saw these, AMAZING - I honestly think you should be on the front. I saw these and didn't think much about it, but that the price is a good value - the info on the back is the SELLER! awww, what a nice thing to say. thank you tricia! i know, the paints are actually a great value, and they're great to work with, too. if you think about it, any of those small crafts paints at michael's or hobby lobby are at least a dollar each, if not two dollars. you're getting 12 paints for only 6! Wow! Congratulations! What a huge professional achievement! So I've been a follower for a while now and just love your work! I am going to have to go get these, one it's an awesome deal and two, I will tell everyone 'I follow this adorable gals blog'! Home Depot no longer has these paints. No longer selling Martha Steward Paints either. Does anyone know where I can buy the Bella Paint Sets? I'm with you. I have been trying to locate the paint for several months, but without success. Home Depot personnel do not seem to be familiar with the Bella 2-oz 24 Count Paint Color Sample I am seeking, yet I bought it there a couple of years ago. Anyone with any information, please reply. If you find out Let me know too Please ! I am staying alone independently on my home with my friend. i am new here in Bangalore.to meet my requirements i am in this way. i will give 100% percent satisfaction on my bed. just try me one. 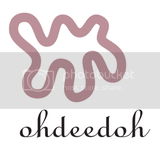 Thanks for sharing a blog posting. Thanks For sharing such an amazing article, I really love to read your content regularly.Amazing!! !